Many shoppers took to Twitter to report the error message. 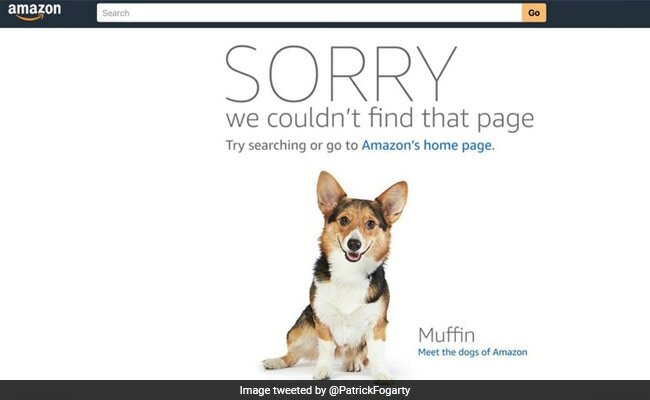 A different image of a dog greeted Amazon shoppers each time after an error page. Amazon.com Inc told some shoppers on Wednesday that there was a problem when they were trying to view product listings. "Sorry something went wrong on our end," Amazon said on a page some shoppers were sent to after clicking on items from its US home page. A different image of a dog greeted users each time. Many shoppers took to Twitter to report the error message, which Reuters witnesses separately viewed. 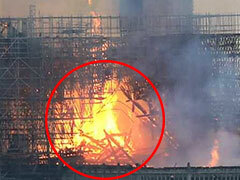 The incident appeared to start in the early afternoon Pacific Time and subside after 2 p.m. (2100 GMT). The cause was not clear, and company representatives did not respond to requests for comment. Outages are rare for Seattle-based Amazon, which prides itself on being a technology company, not simply a retailer. In February, its cloud storage and computing business, Amazon Web Services, suffered a technical disruption. The widely felt outage underscored how enterprises from news sites to even Apple Inc rely on Amazon's cloud for some of their day-to-day operations. Wednesday's glitch was unlikely to slow Amazon's growing control over consumers' wallets, however. "A one-off outage for a couple hours in the middle of the day is not going to have a major impact," said analyst Jan Dawson of Jackdaw Research. 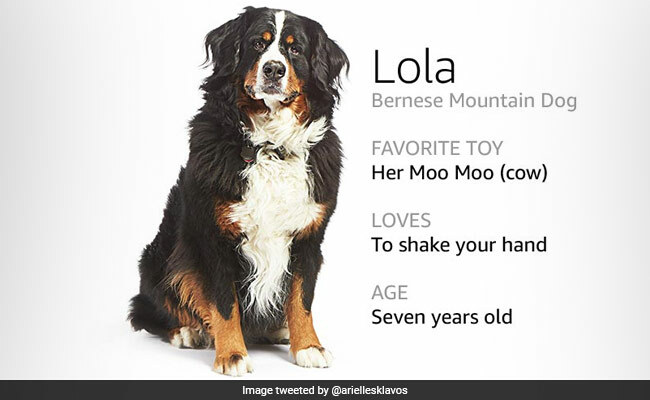 Lola was one of the dogs that greeted customers when Amazon.com was hit by error page. Though "it's never good," he added. The world's largest online retailer averaged more than $151,000 in sales per minute in North America last year, reflecting lost opportunity from even short-lived disruptions. Amazon's share price was largely unchanged in after-hours trading.